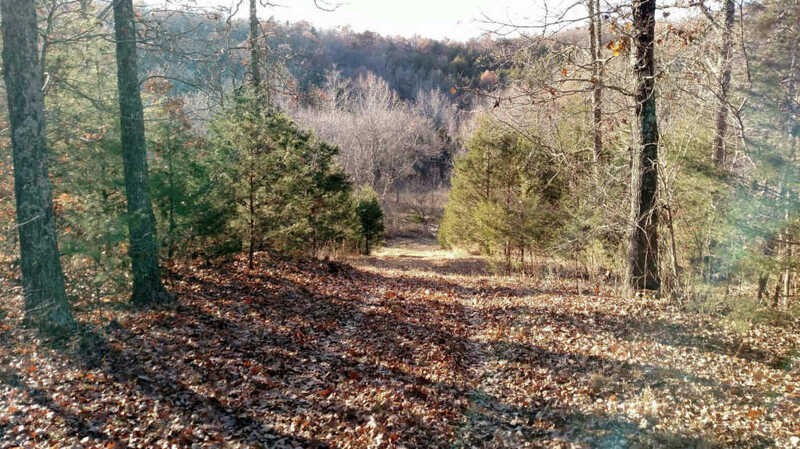 155 acres M/l of Ozark beauty. Several locations to build, small stream on the property border, wildlife galore. Property could be further cleared for more pasture, and more land may be available. Call today for your Ozark mountain paradise. Driveable by truck or ATV. Deer, turkey, and other wildlife galore. Easy access close to Hwy 5. Hunter or recreation person's dream property...private, yet close enough to enjoy.Mobile home with separate private well could be purchased with the property for an additional cost.